To live frugally is not something that I do naturally. It is something that I continue to learn how to do so that our family can afford for me to be at home with our 3 year old. 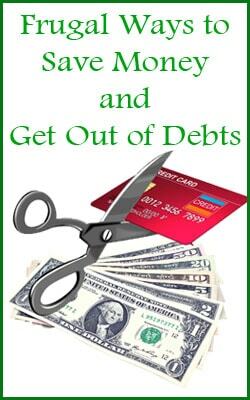 It is not easy and there is some work to be done to save money and be debt free. The key for me has been to learn to spend less and save more without that becoming the focus of our family’s life. I certainly want our children to understand the value of a dollar and to make good financial decisions. However, I don’t ever want them to feel that the expenses of having them are a burden to us as parents. In our house, it has turned into more of a we save money on x, y and z so that we can do a, b or c. Our children know that we focus on keeping our monthly expenses low and they know that Mama is very serious about her coupons. This has been a difficult balance to achieve. We began to focus on our expenses out of sheer necessity. The details aren’t important. I’ll simply say that the economy affected us as it has so many others and we had to make changes. As we faced the task of cutting expenses and living within our means, I realized that our stress was obvious to our kids and it bothered me. It changed how I dealt with the worry and the strain because I didn’t want them to worry. I don’t want them oblivious to the world, but they will face their own financial worries later in life; now is their time to be children. 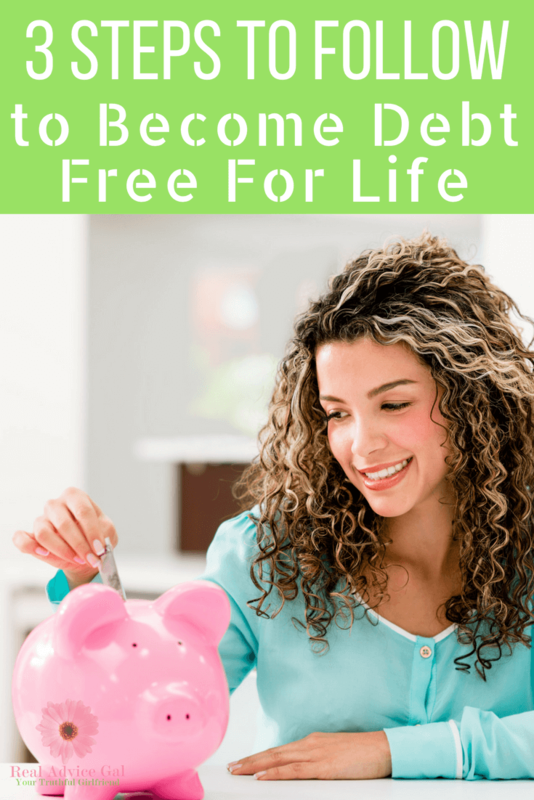 In the course of all of this change, I learned some important lessons about saving money and be on the way to be debt free for life. 1. Make Saving Money Educational: When my children do go to the grocery store with me, I use coupons as math lessons. I pick up the item, tell the child the price, the value of the coupon and if it will be doubled. It’s his or her job to tell me the price. When we are shopping for clothes and there is a 20% Off Sale, I ask them to figure out the reduced price of the piece of clothing. They have to figure out the answer or Mama’s not buying! I am certain that my children do not always appreciate the math lesson, but I realized recently that my mother did this with me. Because of this, I can figure out sale prices in seconds and make decisions about deals. It is a gift my mother gave to me and one that I am passing on to my kids. 2. Buy What You Need Before You Need It: I do not have a stockpile. I don’t have room for one and I’m not totally in favor of large stockpiles. I do have a few back-ups for the non-perishable items that I know we will use. For example, ketchup is like liquid gold in our house. When it goes on sale and I have coupons, I buy a few bottles. It saves me later. By doing this, I usually save on all of these items. When I do not, I end up in a pinch and have to pay full price. Mama would rather but it as a discount. 3. Plan, Plan and Then Plan Some More: If there is anything I underestimated about living frugally, it is the planning required. It is not enough to cut some coupons, sign up for the store rewards card and head on down the aisle. That will lead to a much bigger spend than you intended. Ask me, I know. I have the receipts to prove it. Saving money is a process. 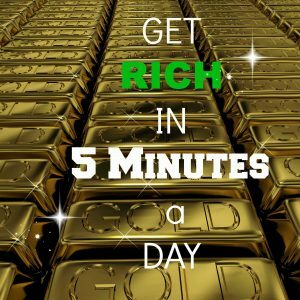 It involves planning meals, sourcing coupons, reviewing the sales, possibly visiting multiple stores and sticking to your plan. My approach has changed and is becoming more like a ritual each week. I have changed from a small coupon holder to a large binder so that I can find my coupons more quickly. I read all of the flyers, identify the best sales at different stores and match coupons where possible. I have changed my approach to cooking and meal planning. The more we eat in, the less we spend and the more I plan, the less we eat out. For each trip to the store, I have a list in spreadsheet form with the prices of sale items, my coupons and more. It keeps me in check and I’ve learned that makes a big difference to our bottom line. We’ve been focused on living more frugally for about six month now and we have seen results. By cutting our expenses and saving on food, we have been able to take our kids on mini-vacations and day trips that we would not have been able to afford. We’ve refocused our attention so when possible, extra money is spent showing them the world around them. A museum trip, a weekend at the beach and a few afternoon Texas drives were made possible by this frugality. The best part is that saving the dollars has given us back so much more than money. 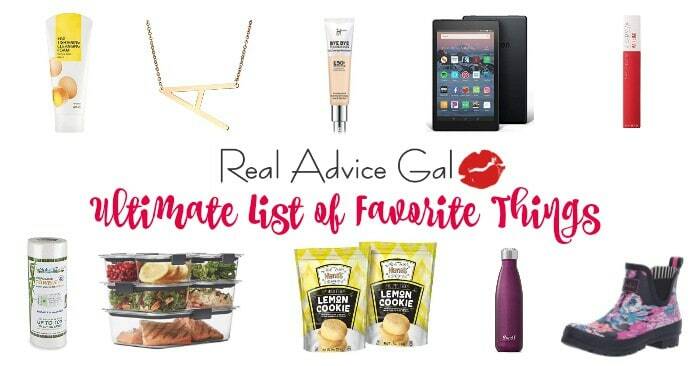 Thanks to Cyndy Lay for these tips! 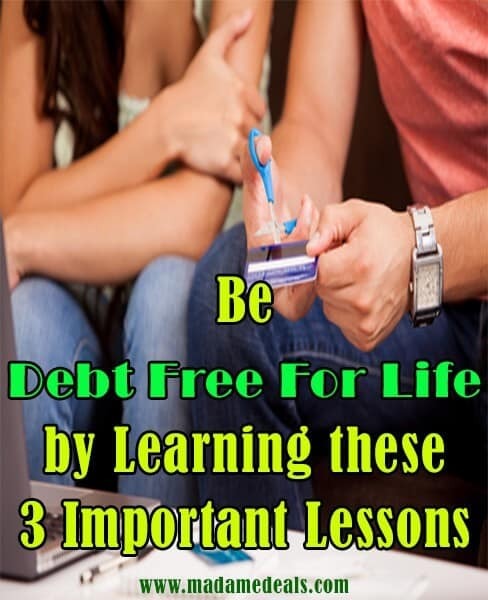 Do you have tips on how to be Debt Free for Life? Share it with us below.